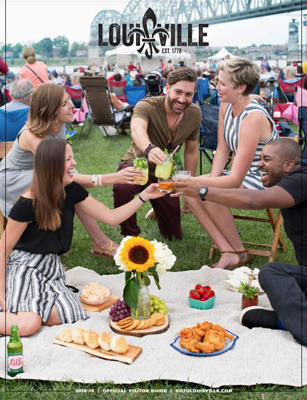 LOUISVILLE, Ky., (Oct. 9, 2018) – For the fourth consecutive year, Louisville has earned a perfect score of 100 points on the Human Rights Campaign’s Municipal Equality Index. 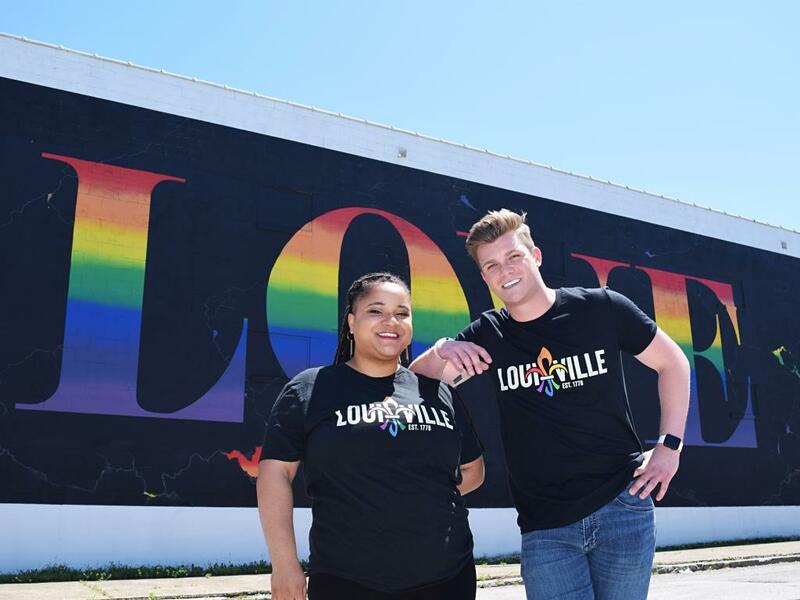 The Human Rights Campaign (America’s largest civil rights organization working to achieve LGBTQ equality) rated 506 cities in its 2018 report, including eight cities in Kentucky. The Municipal Equality Index – the only nationwide rating system of LGBTQ inclusion – measures laws, services and leadership that promote the equality of LGBTQ individuals. Of the hundreds of cities who were rated, Louisville is one of the 78 cities that received a perfect score. The average national score for cities who were rated was 58 out of 100 points. Click here to review the full 2018 Municipal Equality Index report.